MPIRE JAC SDN BHD, a subsidiary of Mpire Auto, is the new sole distributor of JAC light commercial vehicles in Malaysia. JAC was founded in 1964 in Hefei, China. In 2017, JAC Brand Value ranks No.6 among overall China brand (Brand Finance). 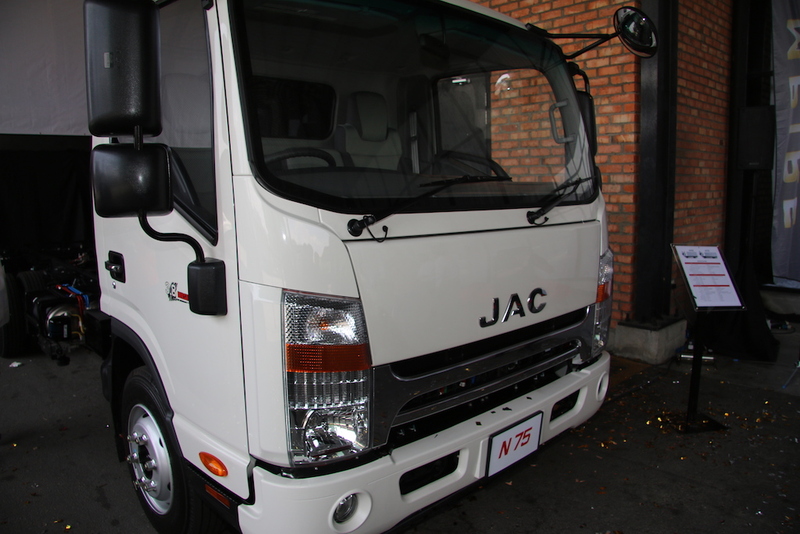 JAC is manufacturing all ranges of vehicle from passenger car to heavy commercial vehicle. 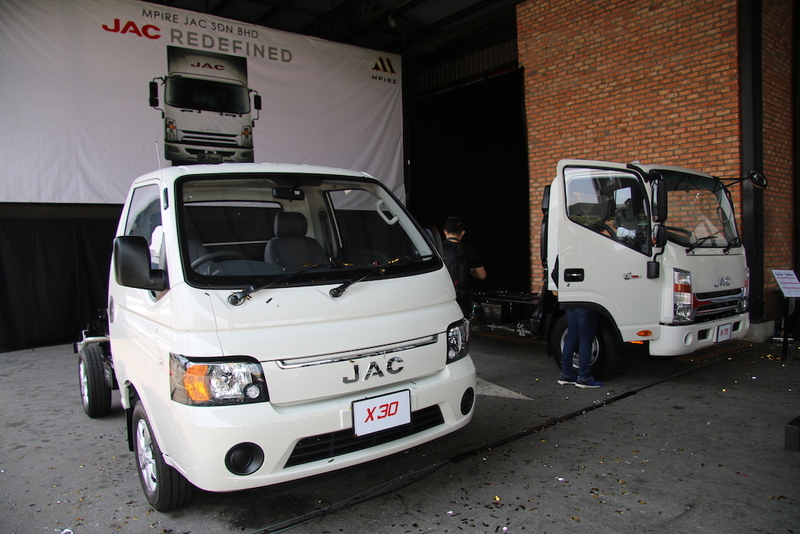 For the pass 20 years, JAC has sold more than 2.68 million number of vehicles. 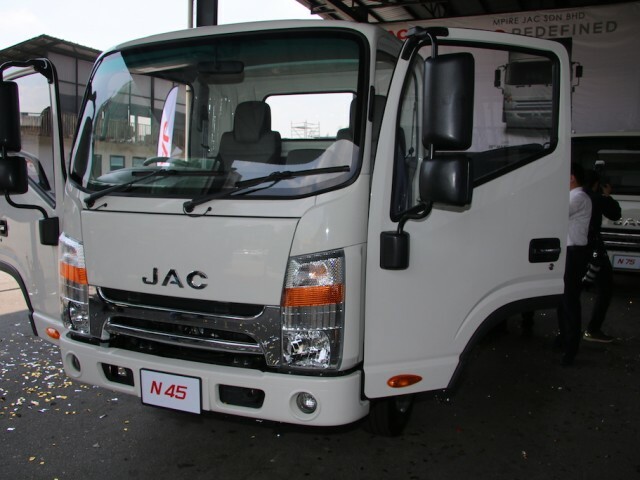 Up till now, JAC has exported 574,000 vehicles to more than 130 countries. Currently, JAC has 3 research centers in china with 5,000 engineers working daily on research and development, which 9 engines has been recently awarded as “China Top Ten Engine”. 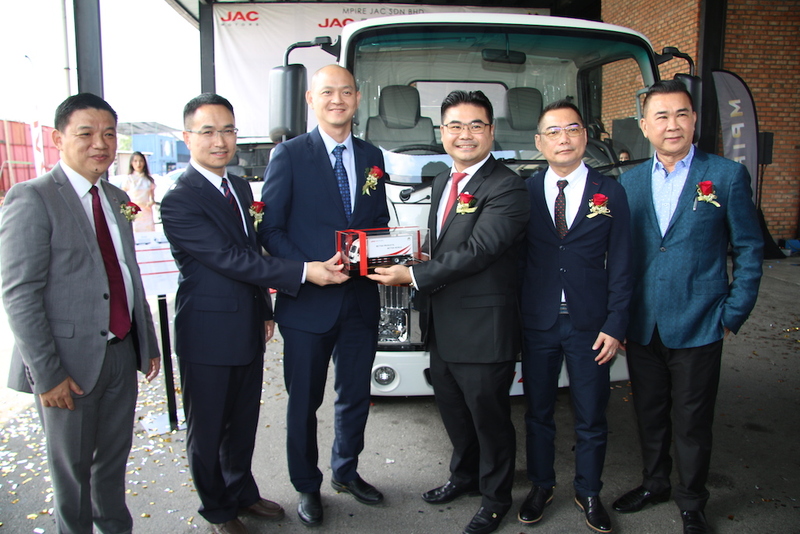 On November 2017, JAC has also officially launched the first JAC electric commercial truck in Macau. Mpire JAC is honored to be the distributor of JAC Group, in which JAC is one of the leading technology lead automotive company in China. 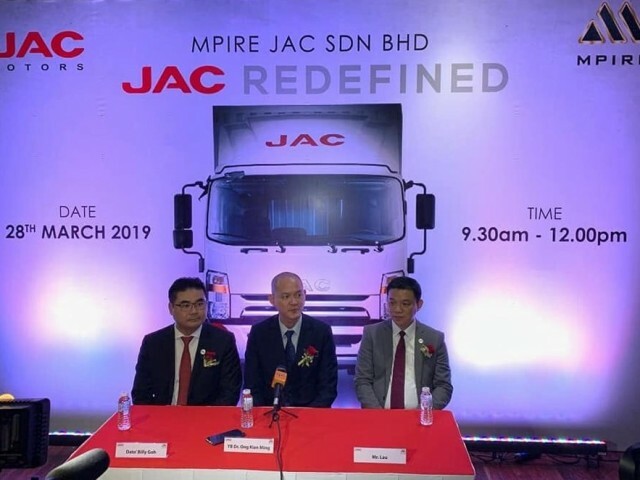 Mpire JAC Sdn Bhd, also proudly relaunch the JAC brand in Malaysia and reintroduce the new generation of JAC trucks namely JAC X30, N45 and N75. This activity of “JAC Redefined” was officiated by YB Dr. Ong Kian Ming, Deputy Minister of International Trade and Industry (MITI). 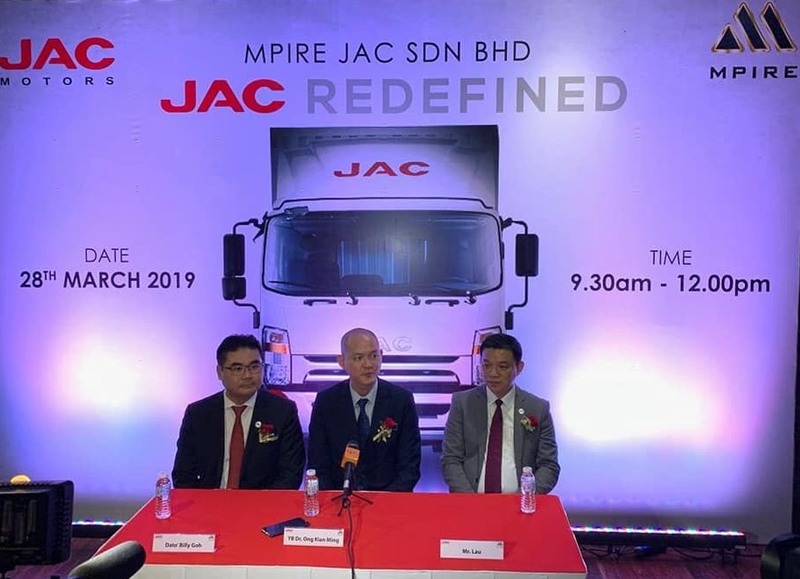 To cater for better customer service, Mpire JAC Sdn Bhd has invested millions in the state-of-the-art 3S facilities center that is conveniently located at No.2, Jalan 51/255A, Zon Perindustrian PJCT, Sek 51A, 46100 Petaling Jaya, the one and only million Ringgit showroom among the light truck industry. “I am proud and honored to witness, support and be a part of this international prestigious collaboration between Malaysia and China. 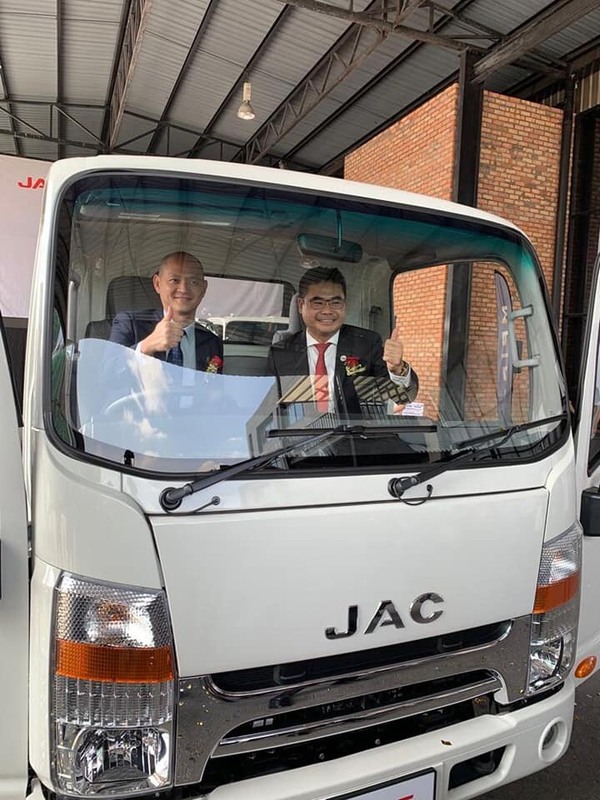 It is good for JAC to be represented in Malaysia as they are able to bring in world-class vehicles that will help the development of the Malaysian economy. Collaboration like this is vital for Malaysia as it strengthens our ties with China, knowledge transfer and technology enhancement,” said YB Dr. Ong Kian Ming. 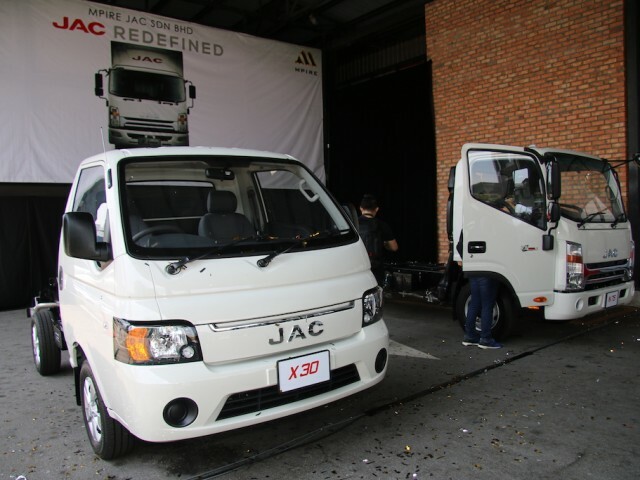 The JAC X30 with gross weight of 2,835kg offers remarkable durability, accessibility and performance. The X30 is equipped with the 4DA1 diesel engine that produces 108hp and 240N.m torque. The technological advancement in the X30 is the Load- Sensing Proportional Valve system device that provides the customers with superior quality braking system which can be adjusted accordingly. Furthermore, the X30 leads its segment class with its 65L large- capacity fuel tank that is estimated to reach almost 750KM of continuous mileage. 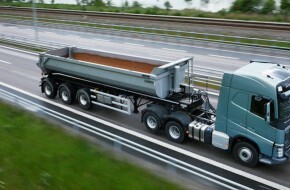 The N45 with a gross weight of 4,800kg is powered by 2,800 cc euro III diesel engine with 240 Nm at 1,800-2,000rpm. 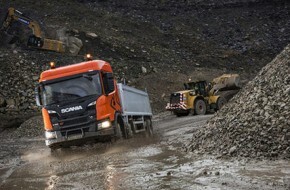 The N75 with the gross weight of 7,500kg is powered by 3,800cc cummins euro III diesel engine with 450Nm at 1,200rpm. The N75 also equipped with the latest Anti-Lock Braking System and Dual Circuit Air Brake system for better safety during emergency braking. 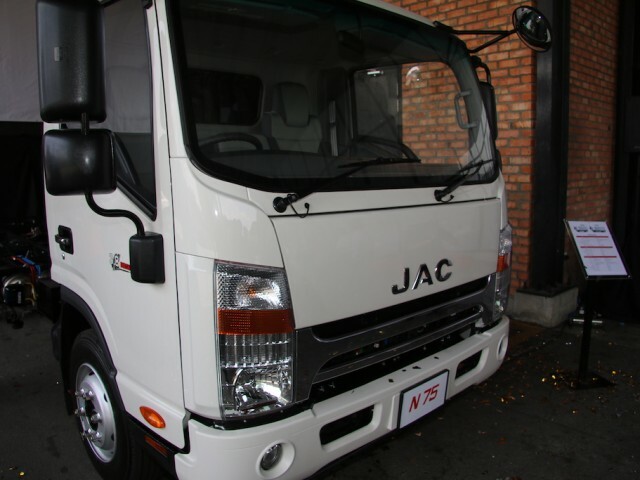 These technologies applied on JAC N Series provides an economical and reliable drive with great performance and comfort. 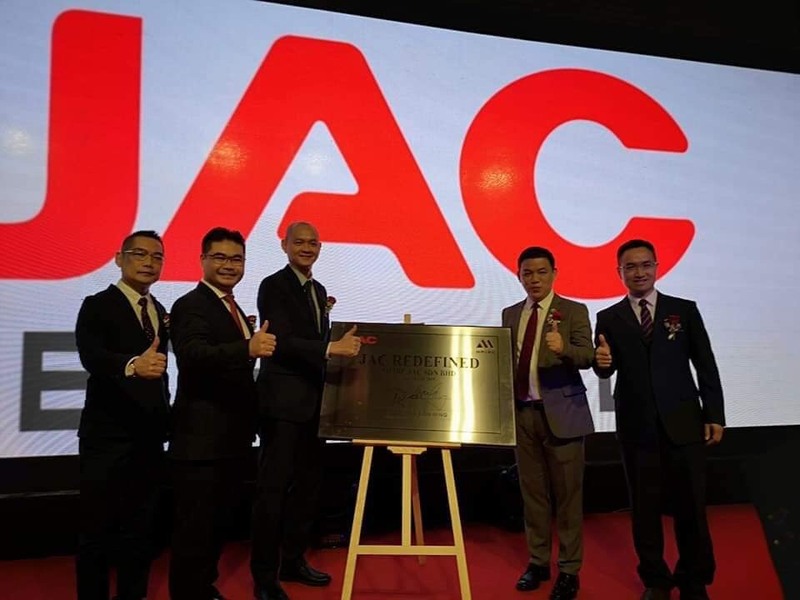 Managing Director of Mpire Group, Dato’ Billy Goh said, “It is evident that as a market leader in China and big contestant around the world competitive markets, JAC is poised to produce world-class vehicles relevant for the highly demanding consumers in Malaysia. 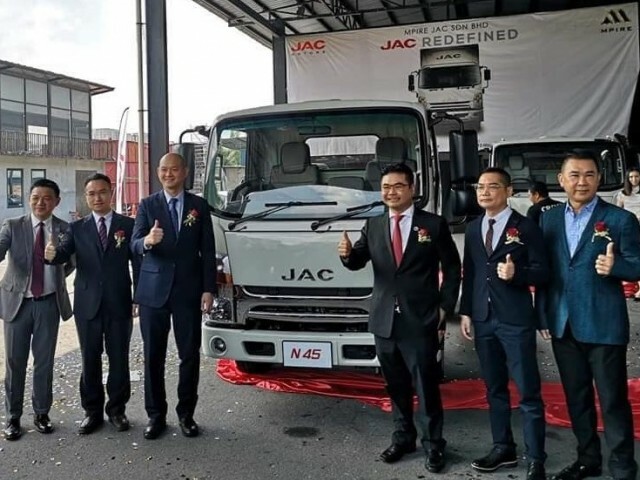 Therefore, I am confident that both imported vehicles as well as locally assembled vehicles by JAC are of the highest standards of features, quality and fuel efficiencies that will be highly sought after by Malaysian buyers”. 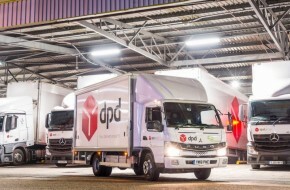 Looking forward to support Malaysia’s new phase of Industry 4.0 and demand for efficient transportation, transport operators are faced with rising diesel prices putting pressure on profitability. 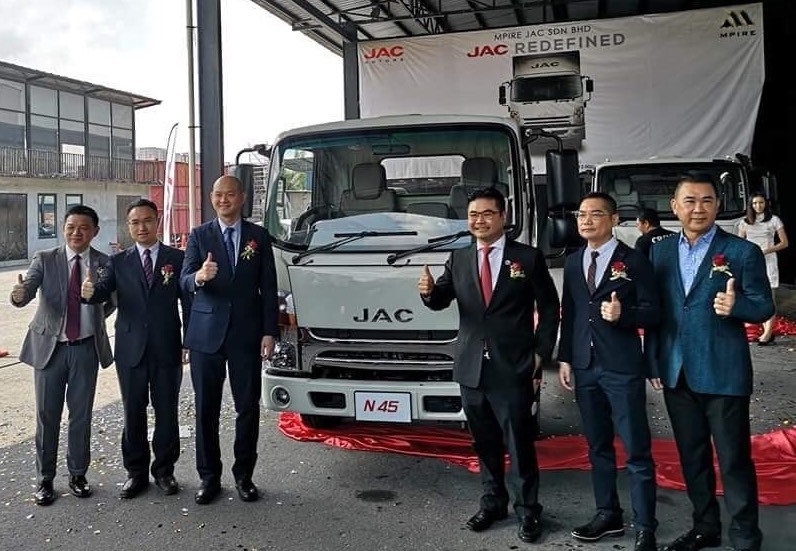 Therefore, the introduction of JAC X30, N45 and N75 trucks to the Malaysian market is timely as these vehicles are competitively priced and positioned in its specific market segments to promote efficiency, fuel saving, productivity, ROI, and excellent technology convergence. “JAC X30, N45 and N75 is our answer to this challenge. 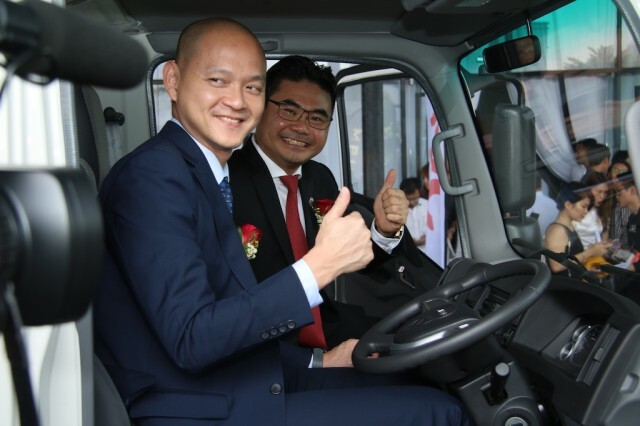 It is the complete solution that combines our latest technology to substantially bring down fuel consumption in long-haul operations with stylish appearance and this is without compromising drivability,” says Mr. Lau Yit Mun, Group CEO of Mpire JAC. 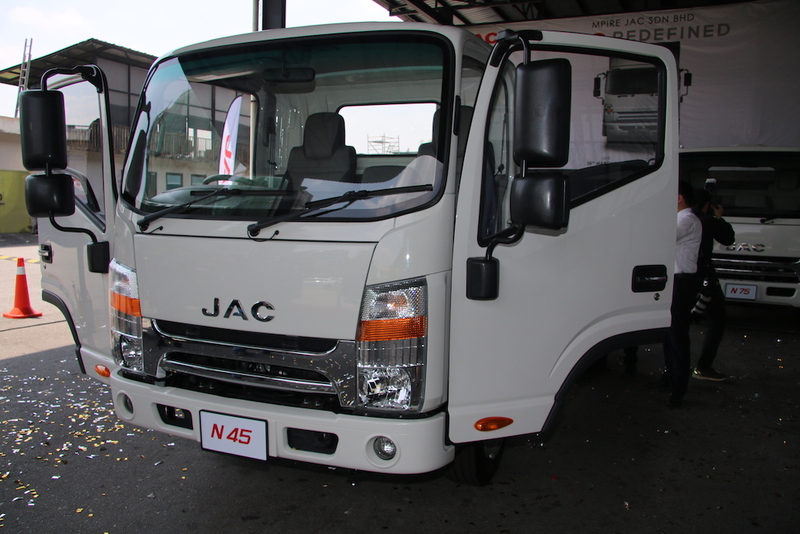 Mpire JAC is appointing 15 authorized service dealers nationwide in order to provide efficient after sales service to all JAC customers. 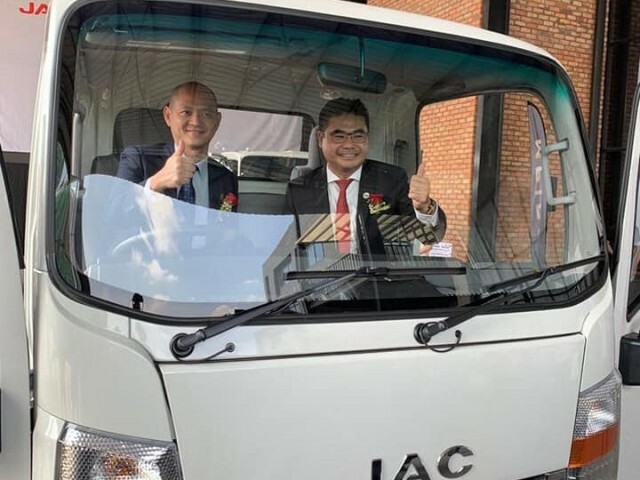 In Sri Lanka, Bangladesh and Colombia, JAC light truck has been ranked as the no.1 light truck industry, which covers at least 50% market share in respective countries for Year 2018. 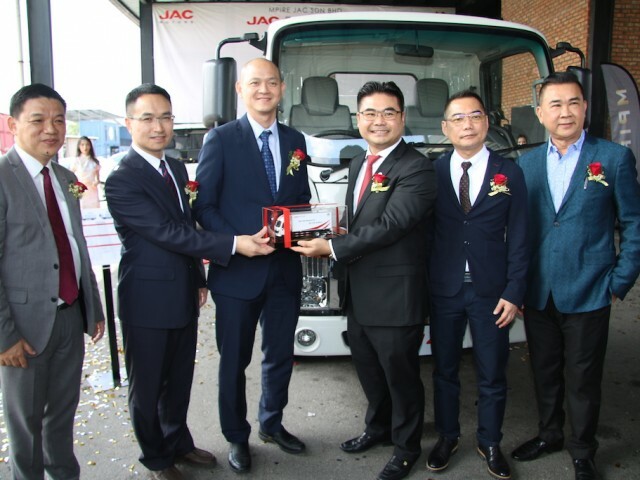 Moreover; JAC light trucks also achieved excellent performance in the highly populated regions of the Philippines and Brazil whereby, JAC light trucks managed to uphold its 2nd rank in terms of market share and value among all the Chinese light truck brands in year 2018. Recently JAC and China National Machinery Import & Export (Group) Co., Ltd. jointly signed the Kazakhstan Allur Group Equity Acquisition Agreement, to become “One Belt and One Road Initiative” and involved in China-Kazakhstan capacity cooperation iconic project. 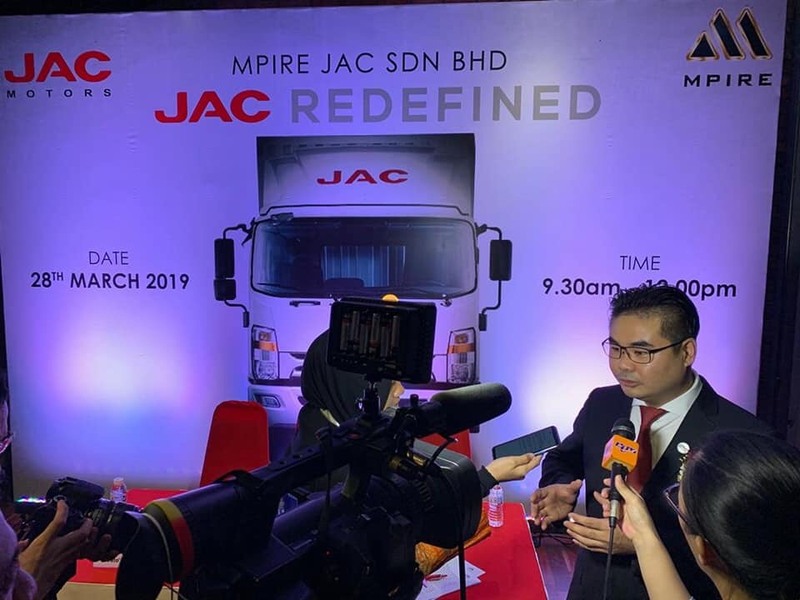 Lastly, Mpire JAC is currently offering a trade in program which is subsidizing RM3,000.00 for any vehicles being traded in while buying a brand-new JAC (terms and condition apply). On top of that, the package also comes with free 2 years’ service (6 times) and 5 years’ or 150,000KM warranty. JAC X30, N45 and N75 are reasonably priced at RM63,888 RM78,888 and RM97,488 respectively. To make an appointment for a test drive, or to further inquire about the all new JAC X30, N45 and N75 and, kindly contact Mpire JAC Sdn Bhd at +60 3 7865 3188 or visit them at No.2, Jalan 51/255A, Zon Perindustrian PJCT, Sek 51A, 46100 Petaling Jaya.